This article submitted by Linda Stelling on 10/8/96. 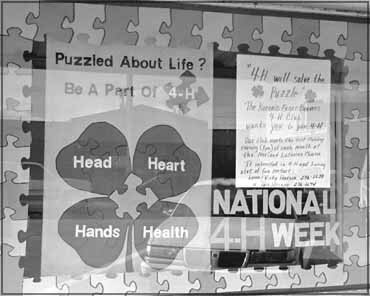 The Koronis Eager Beavers 4-H Club won the first place award for their 4-H Week window display at the Paynesville Bakery. Second place honors went to the Harvey 4-H Club and third place to the Litchfield Satellites.